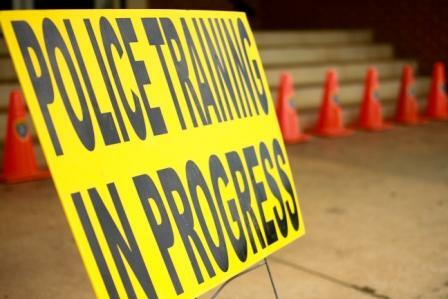 The South Bay Regional Public Safety Training Academy is known for excellence and diversity in Law Enforcement training throughout the state. The Academy provides services to state and local agencies and individuals aspiring to enter the challenging career of Law Enforcement. Our training incorporates basic techniques as well as the latest technology and training topics within this dynamic field. There are upcoming PC 832 Laws Of Arrest classes along with Modular & Reserve Deputy Basic Academy. Learn more online at South Bay Regional Public Safety Training Academy website.